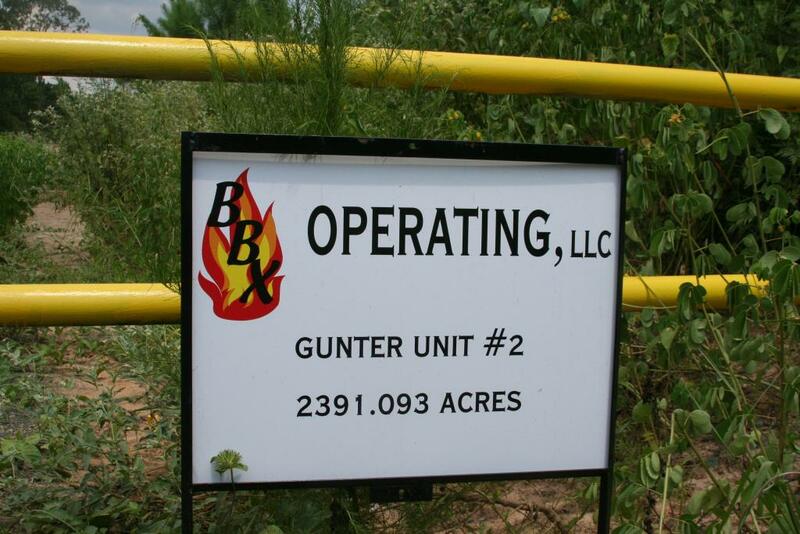 The DW BBX Gunter #2 LP is operated by BBX Operating, LLC. 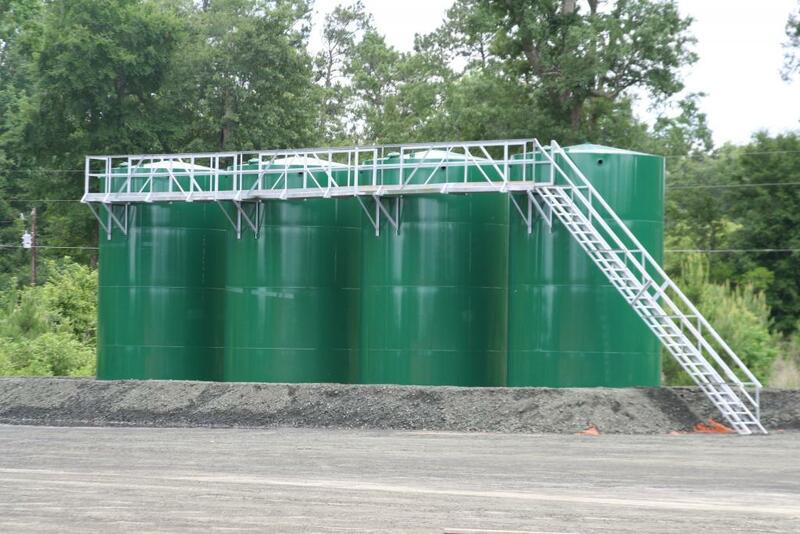 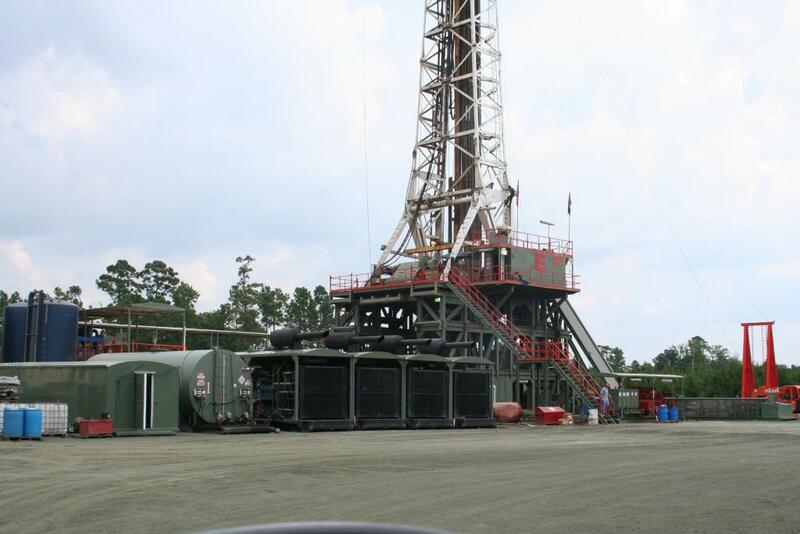 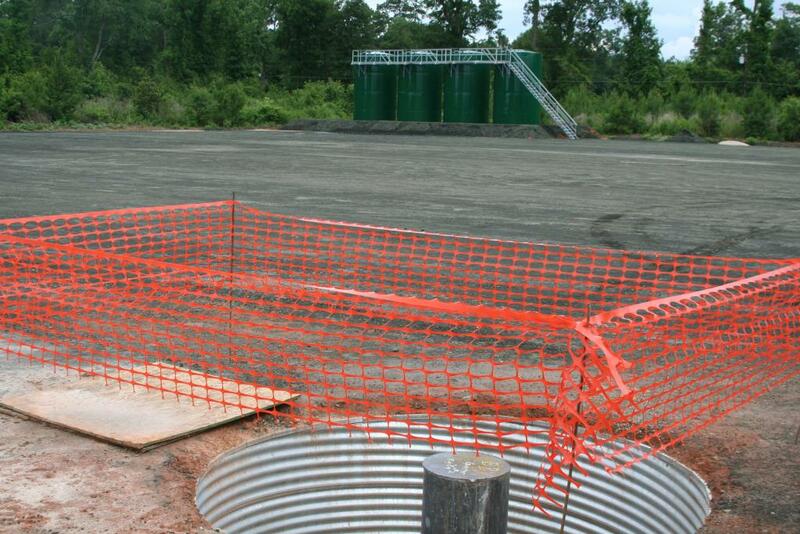 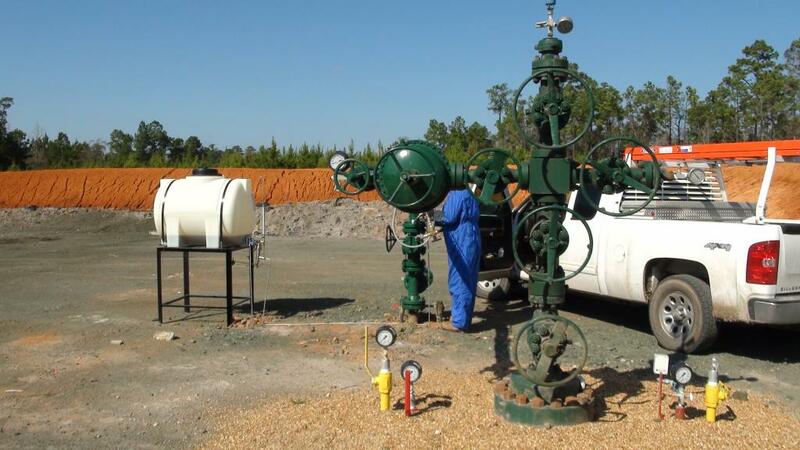 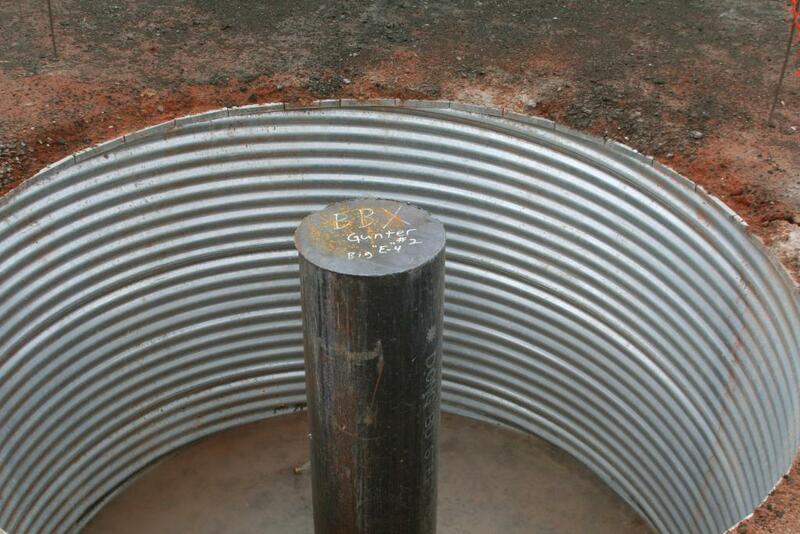 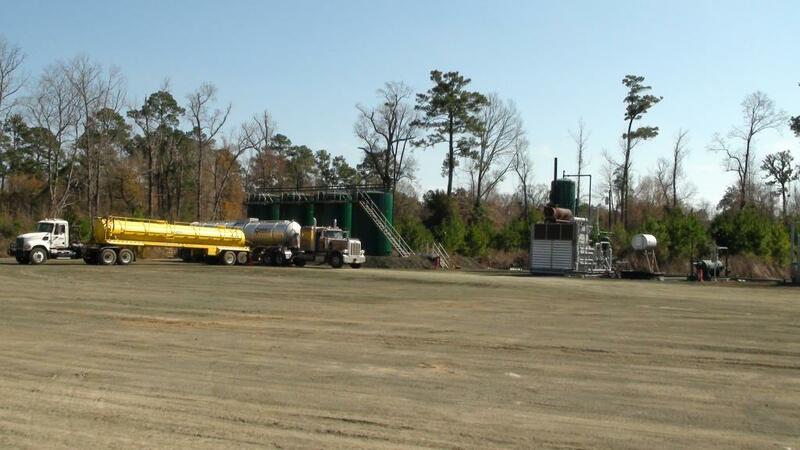 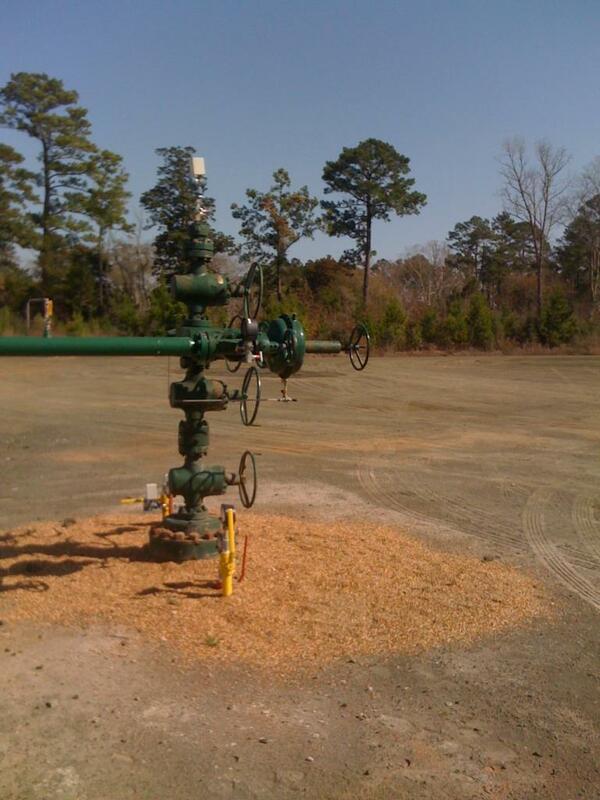 The well, located in Tyler County, TX, has dual horizontal legs (5,171 feet updip and 7,532 downdip) from a vertical depth of 13,300 feet. 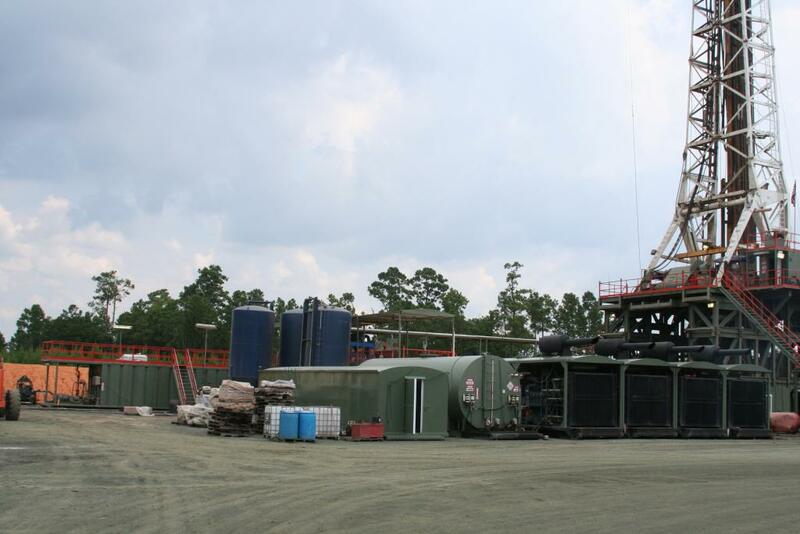 The program commenced drilling on June 15, 2010. 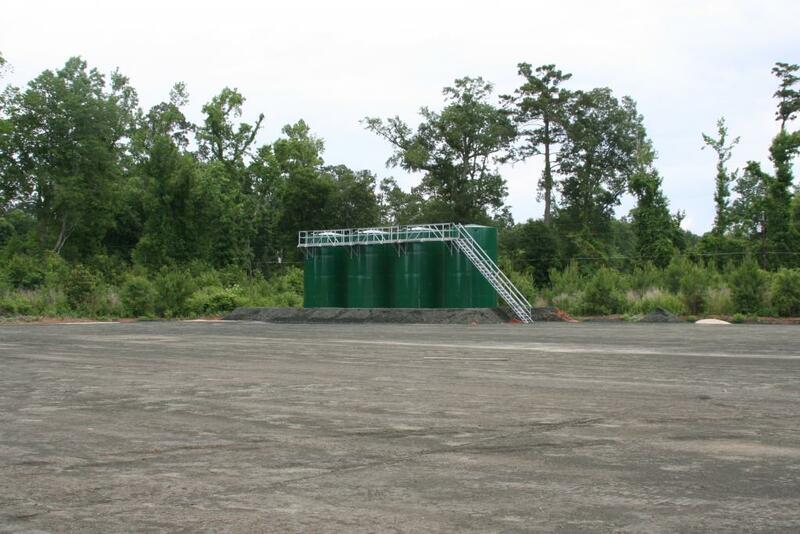 Initial production was in October, 2010.